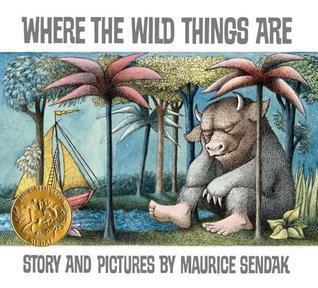 Here are some more of my favourite picture books. In fact, you will find them all nestled in my kids’ book cases in their rooms. On her fifth birthday, a little girl has an unusual birthday wish. 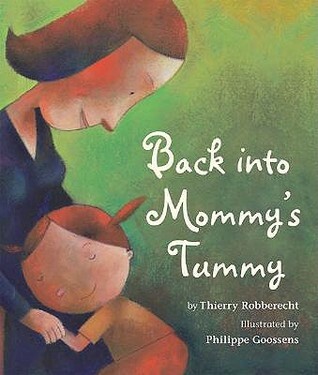 She wants to go back to being a baby in her mother’s tummy. That way she’d never have to go to bed early, and she’d always be close to her mommy. But when she realizes that babies in tummies can’t go to birthday parties or play with their friends, it suddenly doesn’t seem like such a good idea. 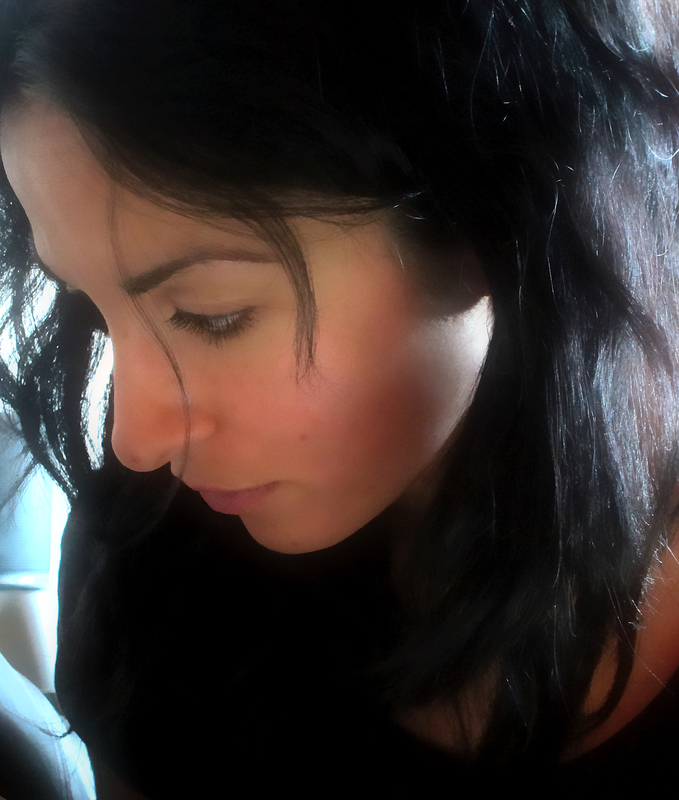 Could the real reason for her wish be that there’s a new baby in Mommy’s tummy already? Playfully exaggerated illustrations convey the child’s complex emotions about a new baby and capture the gentle humor of this fresh take on sibling rivalry. Pete the Cat goes walking down the street wearing his brand new white shoes. Along the way, his shoes change from white to red to blue to brown to WET as we steps in piles of strawberries, blueberries and other big messes! But no matter what color his shoes are are, Pete keeps movin’ and groovin’ and singing his song…because it’s all good. Bear and his friends are munching on their lunch when, all of sudden, Bear feels something wiggling and wobbling in his mouth. Oh, no! What can it be? It’s Bear’s first loose tooth! came a MUNCH, MUNCH, CRUNCH! all nibbled on their lunch. Bear and his friends are munching on their lunch, when all of sudden Bear feels something wiggling and wobbling in his mouth. Oh, no! What can it be? It’s Bear’s first loose tooth! 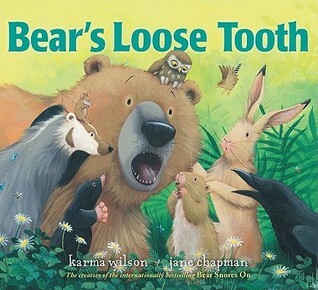 In the first Bear book in three years, Bear’s friends ease his concerns about his wiggly, wobbly tooth and help him understand losing a baby tooth is perfectly natural. This funny and reassuring story will delight anyone who’s ever had a loose tooth. 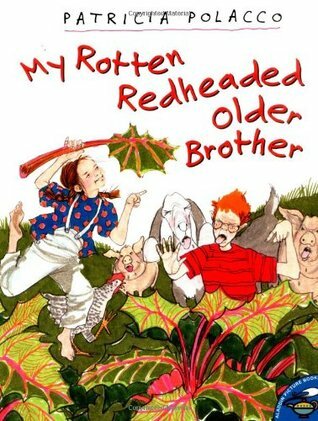 There’s nothing worse than a rotten redheaded older brother who can do everything you can do better! Patricia’s brother Richard could run the fastest, climb the highest, and spit the farthest and still smile his extra-rotten, greeny-toothed, weasel-eyed grin. But when little Patricia wishes on a shooting star that she could do something — anything — to show him up, she finds out just what wishes — and rotten redheaded older brothers — can really do. Patricia Polacco’s boldly and exuberantly painted pictures tell a lively and warmhearted tale of comic one-upsmanship and brotherly love. 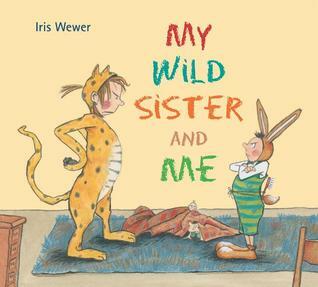 Having a wild big sister—who can be a giraffe one day, a giant bear the next, and a racing rabbit the day after that—is just about the very best thing that can happen to little brother. Iris Wewer’s rollicking illustrations perfectly match this playful story of imagination and adventure! The Gruffalo said that no gruffalo should Ever set foot in the deep dark wood. But one wild and windy night the Gruffalo’s child ignores her father’s warning and tiptoes out into the snow. After all, the Big Bad Mouse doesn’t really exist …does he? 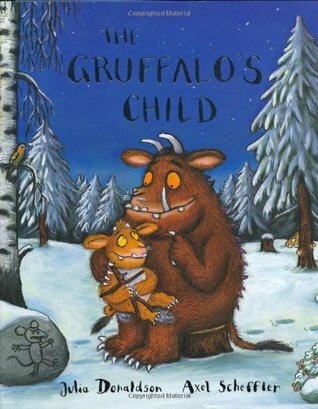 Julia Donaldson and Axel Scheffler are on dazzling form in this captivating sequel to the classic picture book “The Gruffalo”. “We will make a quilt to help us always remember home,” Anna’s mother said. “It will be like heaving the family in backhome Russia dance around us at night.And so it was. From a basket of old clothes, Anna’s babushka, Uncle Vladimir’s shirt, Aunt Havalah’s nightdress and an apron of Aunt Natasha’s become The Keeping Quilt, passed along from mother to daughter for almost a century. For four generations the quilt is a Sabbath tablecloth, a wedding canopy, and a blanket that welcomes babies warmly into the world. In strongly moving pictures that are as heartwarming as they are real, Patricia Polacco tells the story of her own family, and the quilt that remains a symbol of their enduring love and faith. Let’s face it… kids think bodily functions are hilarious. 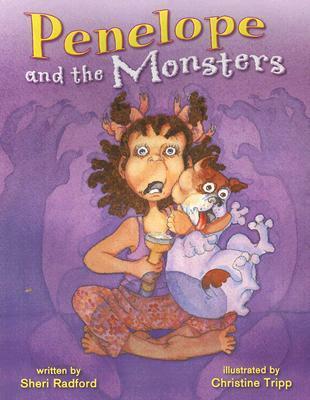 Enter our charming little heroine, Penelope, who literally brings down the house with her boisterous belching. Summon the doctors! Phone the fire fighters! Call the police! Too thirsty to heed her mother’s warnings, Penelope soon learns the disastrous consequences of gulping a few glass of grape soda too quickly! This first misadventure in the Penelope series will win kids over from the very first page and teach them a thing or two about manners by the last. Don’t Forget to Come Back! 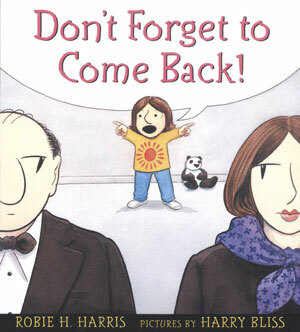 With warmth, empathy, and a healthy dose of hilarity, Robie H. Harris captures the many emotions children feel when parents go out and a babysitter comes in! Guess what? The babysitter is coming! 2. the feisty heroine of this book is not going out . . .
3. and she doesn’t like that one bit! 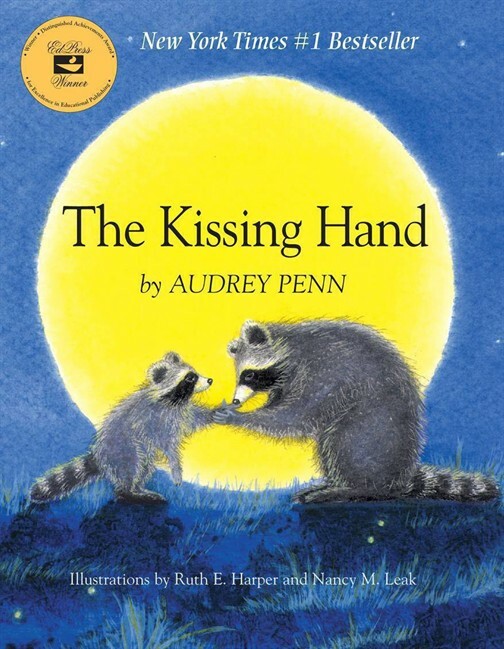 Parents, kids, and babysitters alike will relate to and laugh at this all-too-familiar tale, wisely and wittily penned by an expert in child development and brought wickedly to life with detailed illustrations by a noted New Yorker cartoonist. Franny B. Kranny, There’s a Bird in Your Hair! Franny B. Kranny’s long, frizzy hair is big trouble. It ties itself in knots on the buttons of her dress and gets stuck in the refrigerator door! But Franny B. Kranny loves her hair. She refuses to cut it and is furious when she has to get a fancy new hairdo for a family reunion. 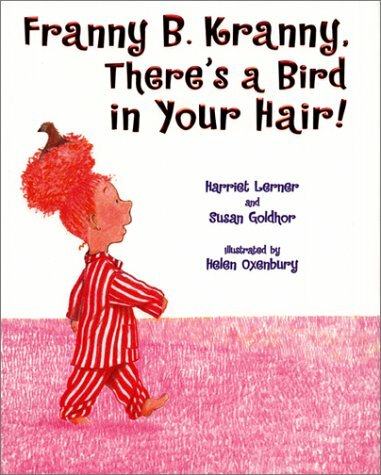 Then a bird decides to make Franny B. Kranny’s hair its home, and suddenly Franny B. Kranny starts to like her new hairdo…. Best-selling author and psychologist Harriet Lerner and her big sister, biologist Susan Goldhor, co-authored the children’s book What’s So Terrible About Swallowing an Apple Seed?. They team up again here with this hilarious and heartfelt story about daring to be different. World-renowned British illustrator Helen Oxenbury brings Franny B. Kranny, her wild hair, and her unique family delightfully to life. Children’s Choice Award winner for 2002. Penelope won’t go to sleep. Never ever not in a million trillion gazillion years. Her father doesn’t believe her, but Penelope knows there are monsters lurking in the dark. How else can she explain the dancing drawers, creeeeaking closet, and bounce-bouncing bed? Will Penelope have the confidence to turn on the lights and call out the things that go bump in the night? 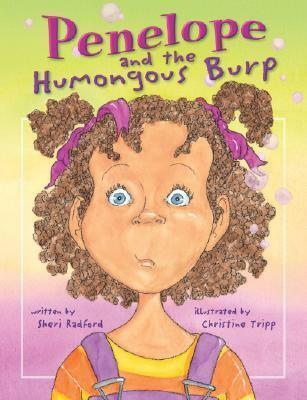 Our spunky heroine takes on gnomes and trolls and giants with the same comic flair that brought down the house in Penelope and the Humongous Burp. Miss moody lived at land’s end with Captain Kidd. Captain Kidd wasn’t the famous pirate; he was a cat. 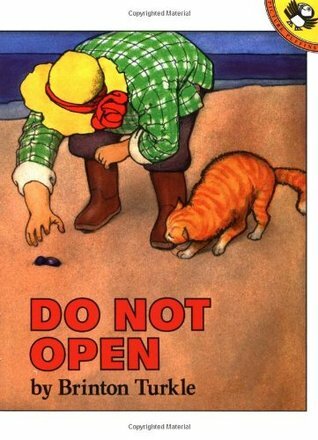 One morning after a storm, Miss Moody found him washed up on the beach. He was nearly drowned. She nursed him until he was well, and he repaid her kindness by keeping her cottage free of mice. 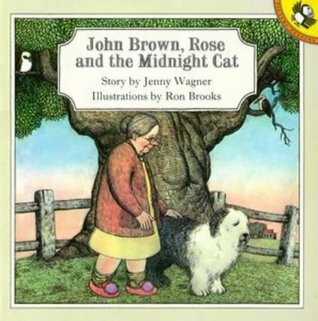 Rose lived with her dog, John Brown. `Just the two of us,’ said Rose, until the mysterious midnight cat came along, and things began to change. When Joseph was a baby, his grandfather made him a shimmering blue blanket adorned with the moon and stars. As the boy grows and the blanket wears out, the old tailor recycles it, in succession fashioning a jacket, a vest, a tie and, finally, a cloth-covered button. But when Joseph loses the button, even his grandfather cannot make something from nothing. 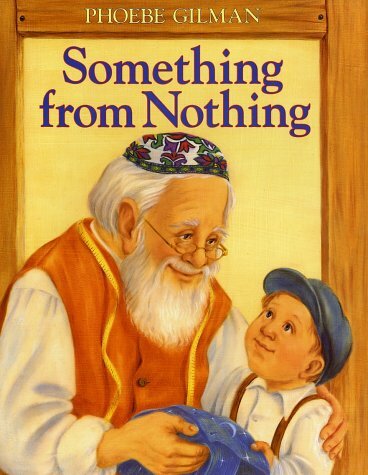 With its judicious repetition and internal rhymes, this thoughtfully presented Jewish folktale will captivate readers right through the ending, in which the boy discovers one last incarnation for his beloved keepsake. While a mother bird is away from her nest, the egg in it hatches. The baby bird’s first words are, “Where is my mother?” He jumps out of the nest, tumbles to the ground and begins looking for his mother. Since he doesn’t know what his mother looks like, he begins by approaching different animals, and asking each of them, “Are you my mother?” He talks to a kitten, a hen, a cow, and a dog, but he can’t find his mother. The baby bird thinks the red boat in the river or the big plane in the sky might be his mother, but they don’t stop when he calls to them. Finally, he sees a big red steam shovel. The baby bird is so sure that the steam shovel is his mother that he eagerly hops into its shovel, only to be terrified when it gives a big snort and starts moving. To the little bird’s surprise, the shovel rises higher and higher and he is deposited back into his very own nest. Not only that, but he has found his mother, who has just returned from searching for worms for him. With a down-to-earth message of love, a mother sings the same song to her child even as he grows older and older. Finally he is a grown man and she has become an old woman. When she can no longer rock him and sing to him, he does the same to her. A beautiful reminder for every child that their parents will love them no matter how old they are, no matter what they do, and no matter where they go. 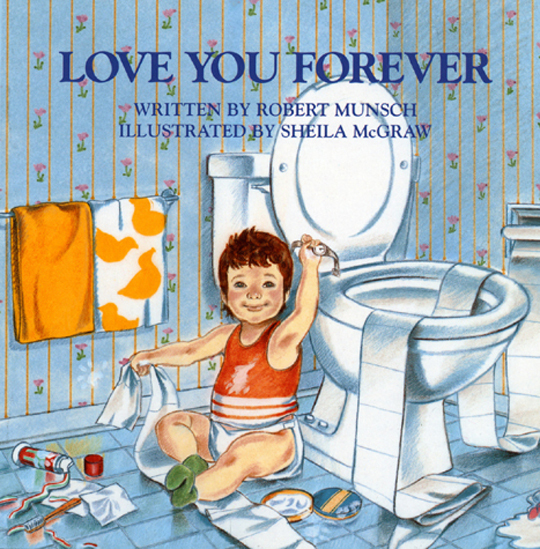 Love You Forever is the sort of book to bring parents and their kids together after each reading. The poor little circle is missing a piece. What is to be done? Off on a journey the circle goes, in search of the piece it’s missing. With many mishaps along the way, pieces are found that don’t quite fit – but come close! 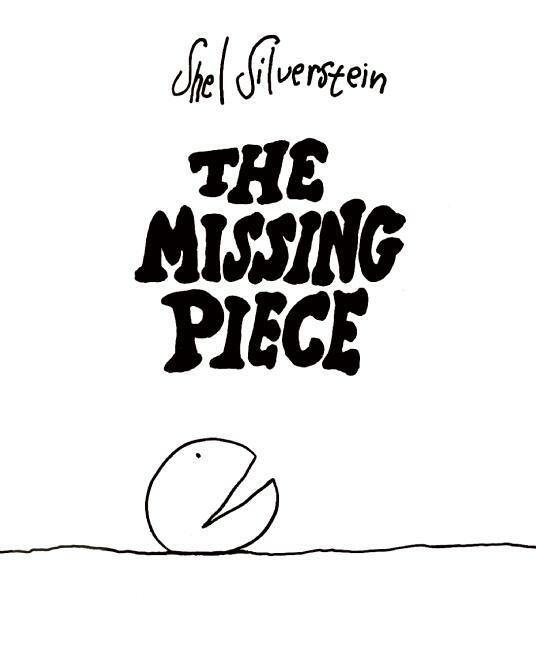 – and plenty of special consideration is given to what it means to be missing a piece, the story of this circle will touch everyone who reads the tale. Similar to many famous fables, the story deals with the nature of a quest, the fulfillment of the quest, and the unexpected lessons that are learned along the way.